Kerrie is an award winning photographer specialising in food, portrait and lifestyle genres. Kerrie published her first book in 2015 – People, Produce, Plates – a celebration of food and people. Documenting life has always been important to me. To view a collection of my current photographic work visit my Folio page. 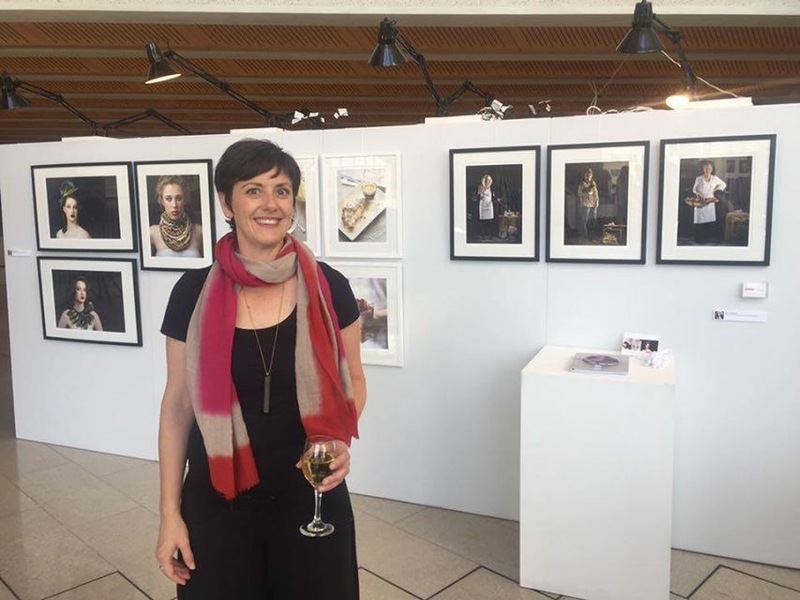 In 2015 I completed my Advanced Diploma of Creative Product Development (Photography) at the Canberra Institute of Technology and won the award for Highest Overall Achievement. In 2016 I was named the ACT Vocational Student of the Year at the ACT Training Awards. With my family and our dog, I live in Canberra and enjoy all that this city has to offer as well as taking time out to travel and embrace new adventures. Throughout my previous career in marketing and events I coordinated many commercial and advertising photo shoots. However my passion for being behind the camera bloomed one night at a wedding when I picked up a friend’s DSLR and was impressed at the quality I could capture in low light. To make a booking contact me today.